April 1st is finally here! 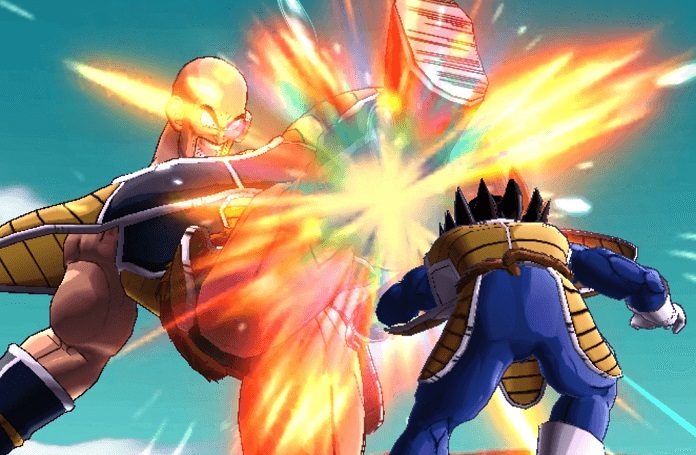 That's right, it's Universal Nappa Day!! 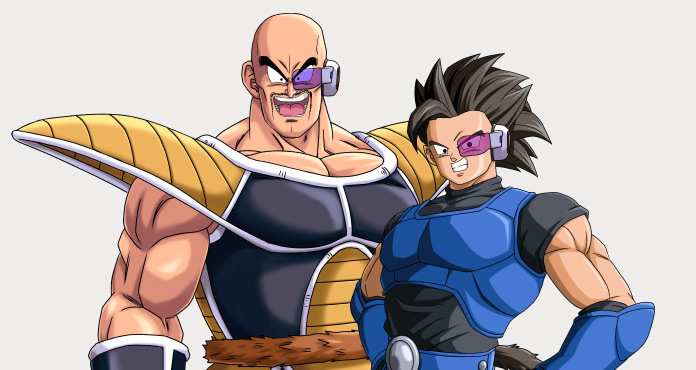 Let's take a look back at Nappa as he gallantly traveled alongside Shallot in Dragon Ball Legends. 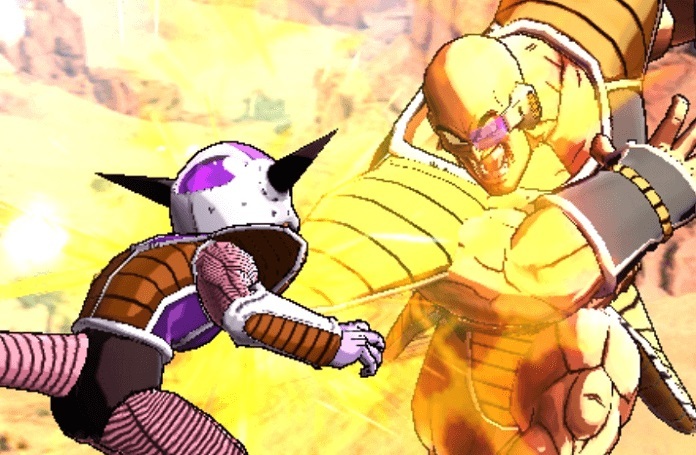 As you can see, there is much to admire about Nappa-- no, MASTER'S valiant efforts! 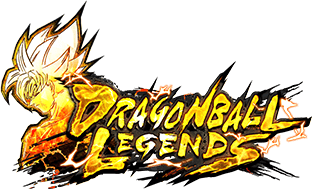 Celebrate Nappa Day in Dragon Ball Legends! 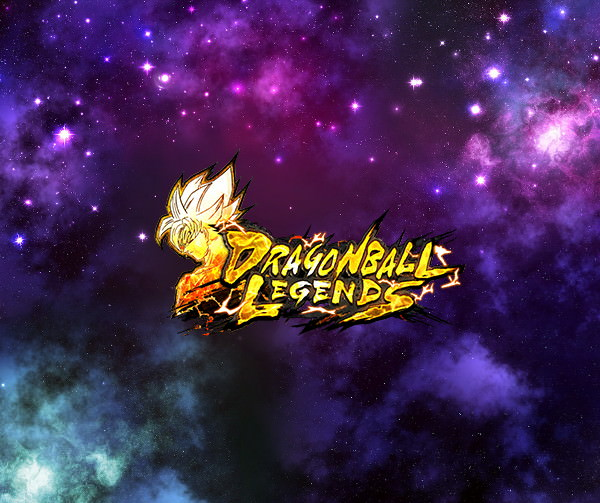 "Master & Student Triple Giant Storm Campaign" starts now! 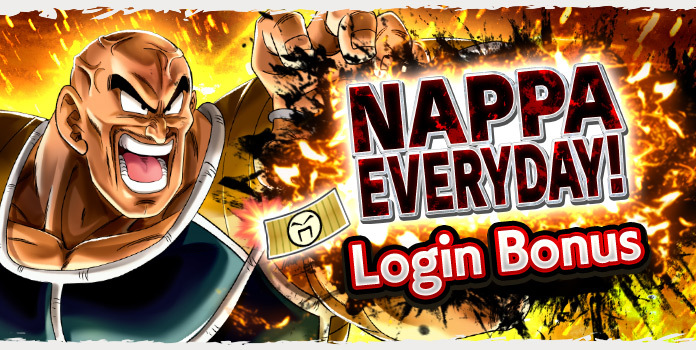 Get NAPPA EVERYDAY Tickets to use on the Step-up Summon! Limited one time per day! The new special "Let's Work Out!" battle is here! Get an Accessory as the First Time Reward. A replica of the scouter Nappa uses. 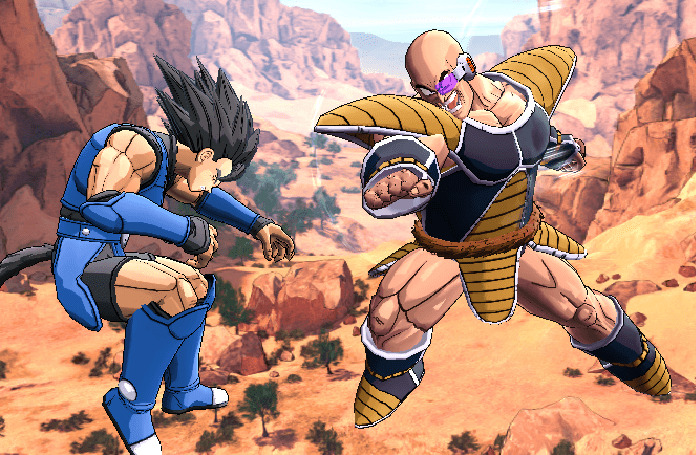 Get a whole 1 MILLION EXP by fighting Master Nappa! Also a great chance to get tons of Friendship Points! 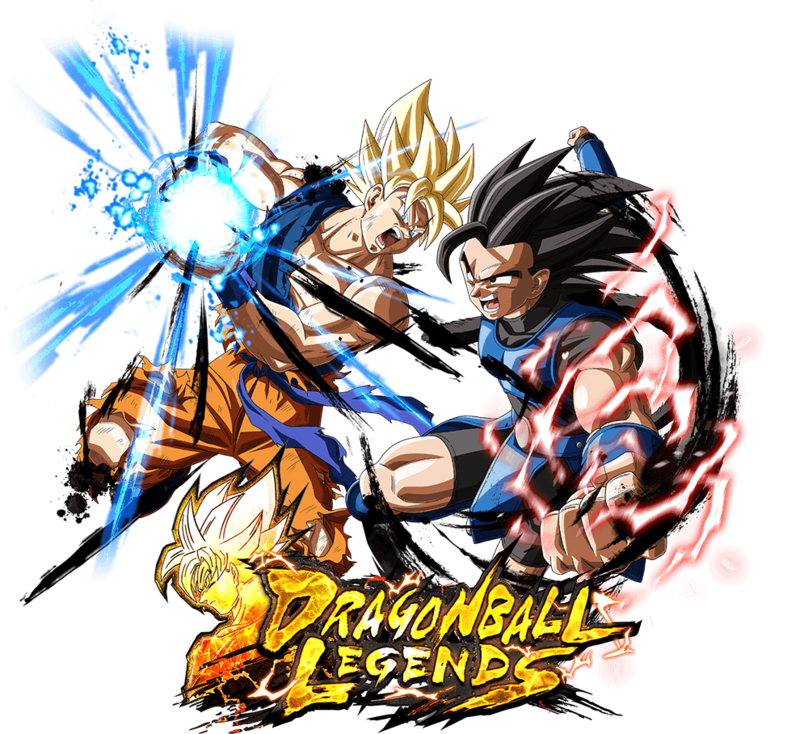 Deepen your friendships to teach Shallot different Special Moves and gain Friendship Level rewards! Plus, handy items like Skip Tickets and Training Items are obtainable! It's a daily Special Battle you won't wanna miss! Battle Master Nappa every day and power up your favorite characters! Only 1 character can take on the battle each time. The battle will be cleared regardless of who the winner is.